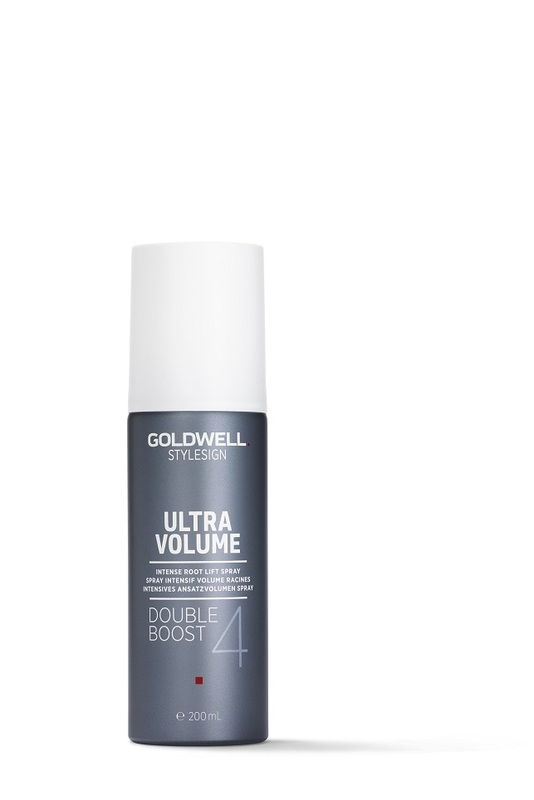 Professional hair care brand Goldwell has launched the Color Zoom ’19 Collection – RƎMIX. It is a mix of Pop with quirky Punk elements. Hair is always a form of expression. The Color Zoom '19 Creative Team is inspired by Pop art and graphic minimalism to mix bold colors, sharp contours and strong contrasts and create the collection with an optical pop effect that is playful, energetic and refreshing. The Color Zoom Creative Team used clashing colors and color dualities for high contrast, creating a new energy. Shimmers and reflections bring out rich indulgences. 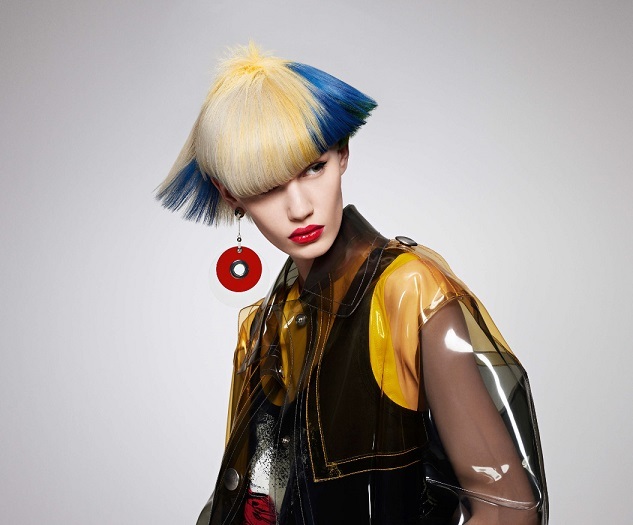 The RƎMIX Collection is a mash-up of the past, the present and the future, with remixed elements from different decades: color blocks, dip-dyes, lighter roots, fading and gradation of color. The result is an uplifting, energetic look. Bold and vivacious brights have a motivating and uplifting effect. In RƎMIX Collection, strong primaries are tweaked with expressive colors for freshness and are set side by side for an anarchic clash of color. The color compositions echo the primary colors of Energy Yellow, Illusion Blue and Atomic Red, creating amazing color effects. Familiar shapes like Bob, Flat Top and Mullet have been reworked and remixed. The shapes are bold and graphic, outlined with sharp contours. The “quirky” elements on the crown add a special twist and a feathery touch. All the shapes in the RƎMIX Collection expressively underline the color effect. Eye-catching finishes convey a positive energy. 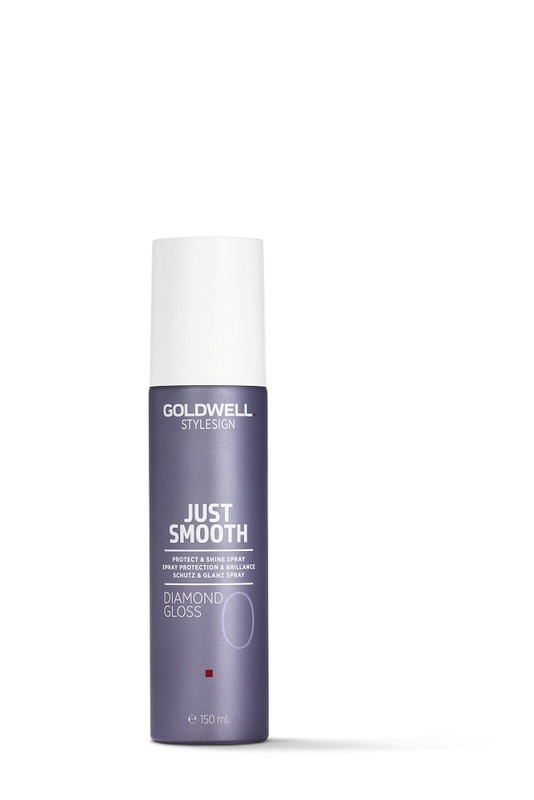 A glossy and sophisticated lustre gives a tactile appeal to the hair. 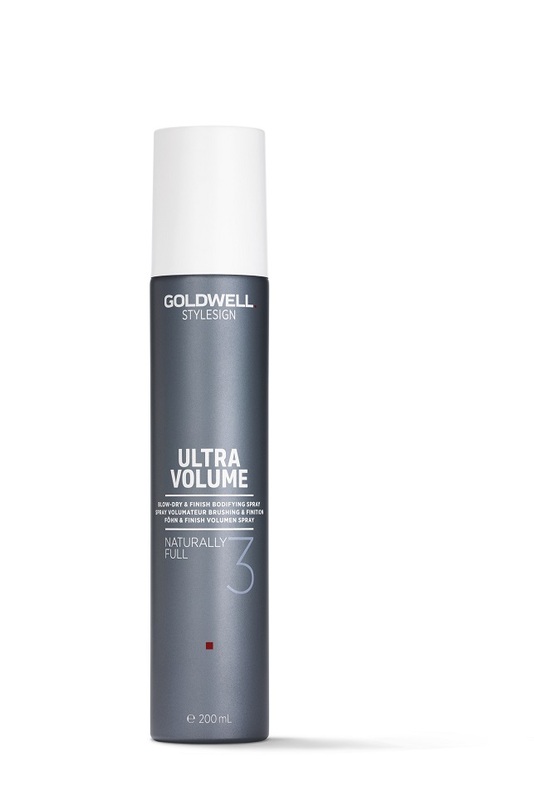 Controlled volume creates clear silhouettes. Delicate crimps and punk embellishments make the styles unique. Round fringes and draped textures contrast with the minimalistic shapes and become a stylish detail that lets the color shine on the surface.